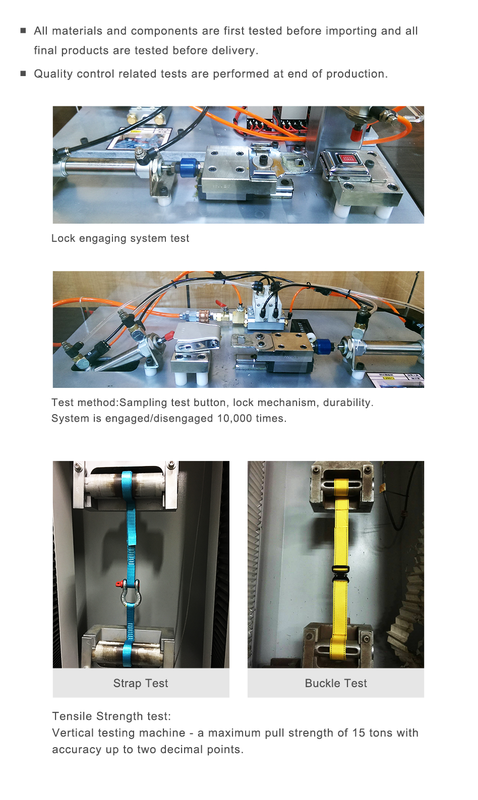 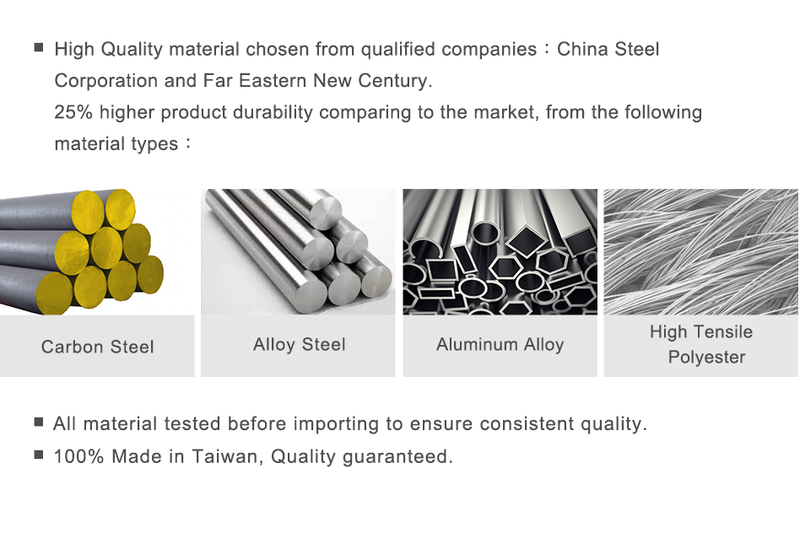 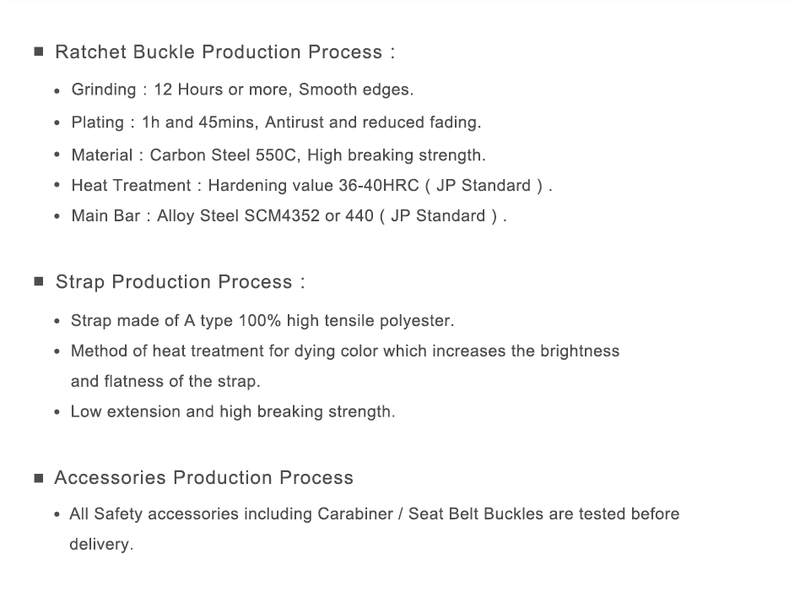 This product combined with our HCT-222 forms a complete and Certified CE set. 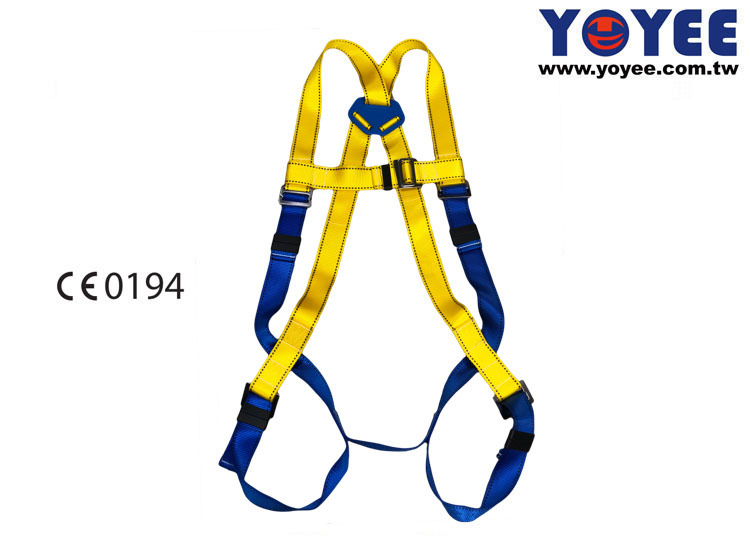 This harness is widely seeked in the market as it offers the main purpose of safely arresting a user during a fall. 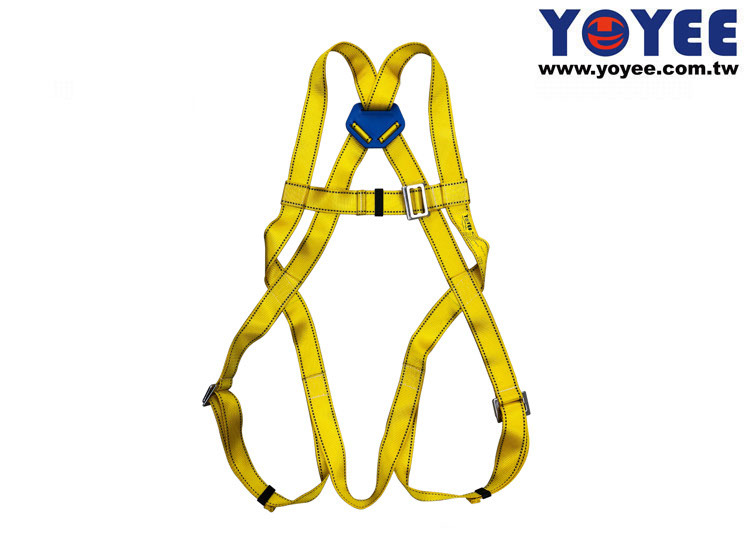 Comes with 5 adjustable points allowing for a perfect fit and confortable wear for the user. 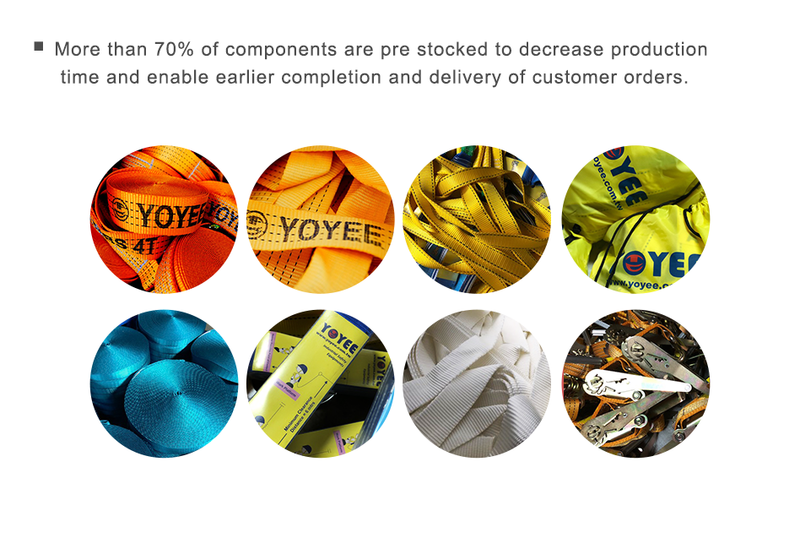 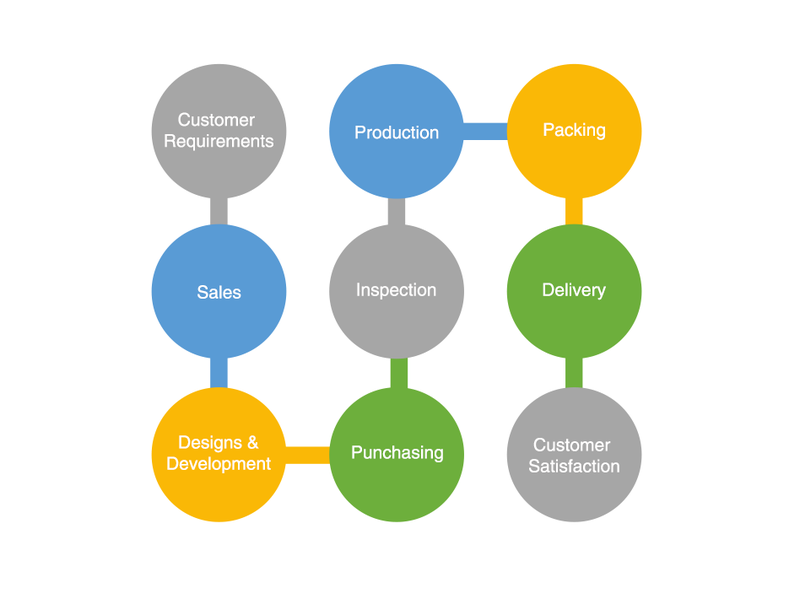 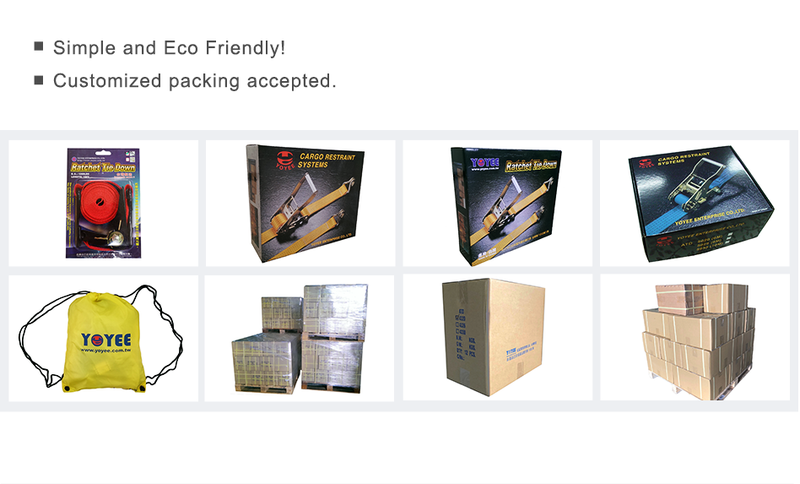 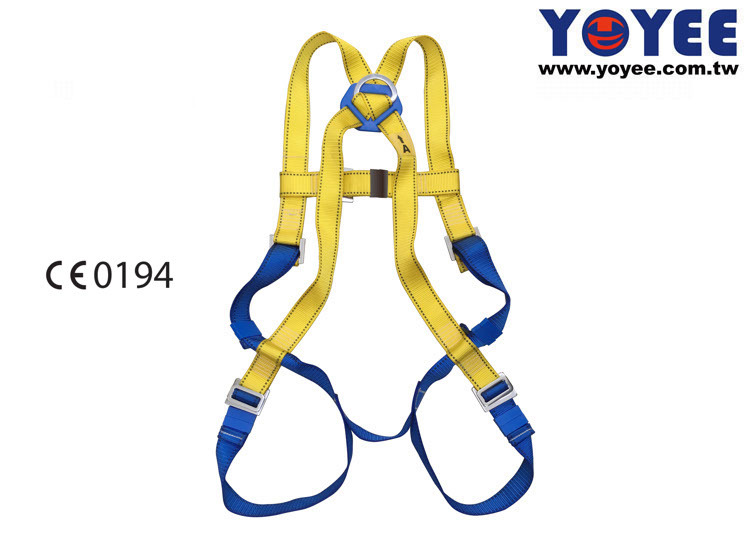 Yoyee is EN361 Safety Harness Manufacturer, EN361 Safety Harness Supplier in Taiwan. 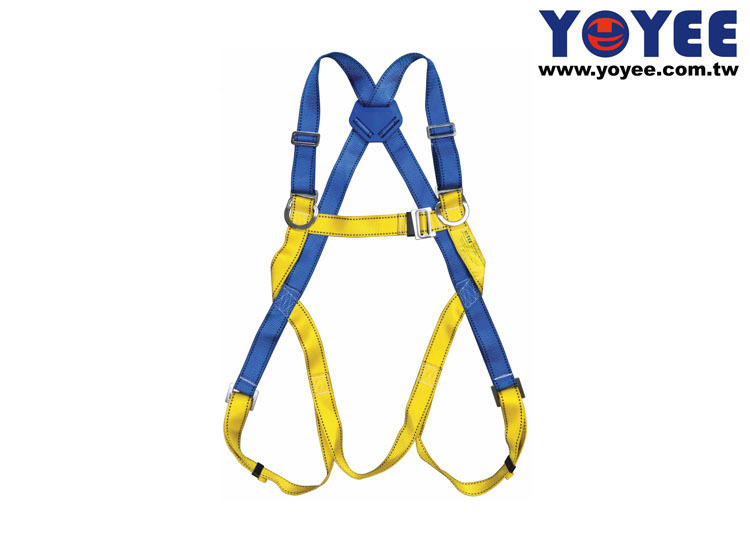 We Supply Any Kind Of EN361 Safety Harness Producs.We Product: Cargo ratchet tie down, Buckle Types, Hardware Accessories, Carabiners, Industrial Safety Harness Fall Arrest Equipment, Seat Belt Accessories, Ratchet Tie Downs, Webbing Slings, Webbing Straps, Double legs Slings, Safety Cargo Net, Tow Ropes.